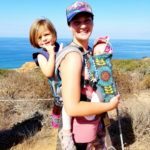 The Bluffs trail at Cabrillo National Monument is a fun and easy one mile out and back trail. 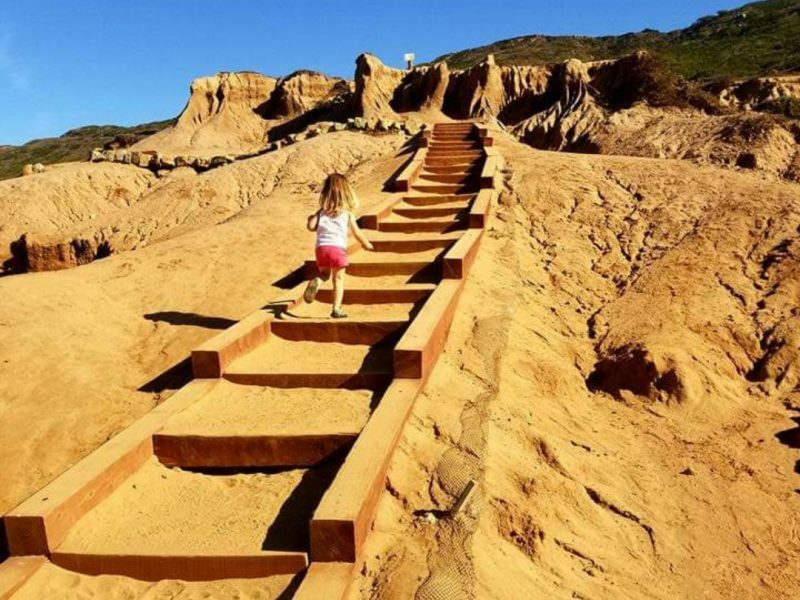 There are a lot of stairs and steep cliffs on the edge of the trail to watch out for, but overall the kids really love hiking this trail and the views are gorgeous! 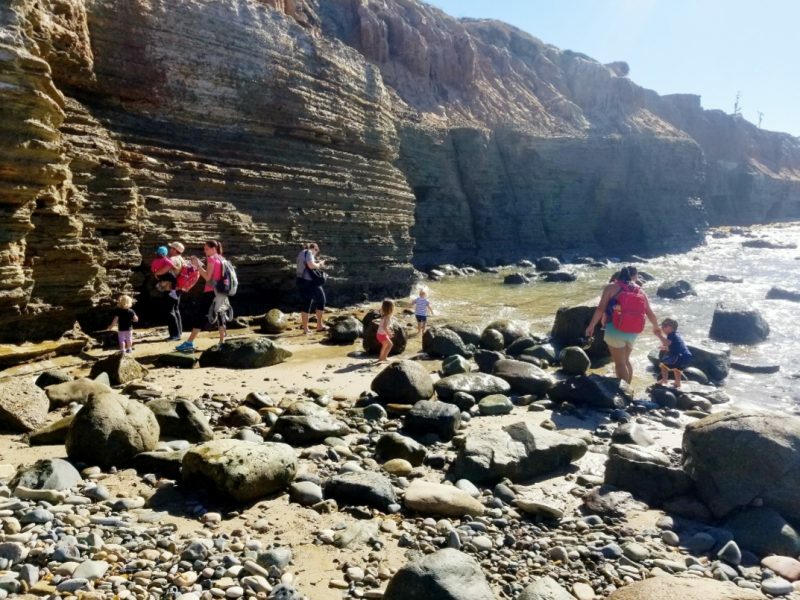 End your hike at the Point Loma tidepools. You should check the tide charts online before you plan your trip because if you go at high tide you won’t be able to get to the tidepools. 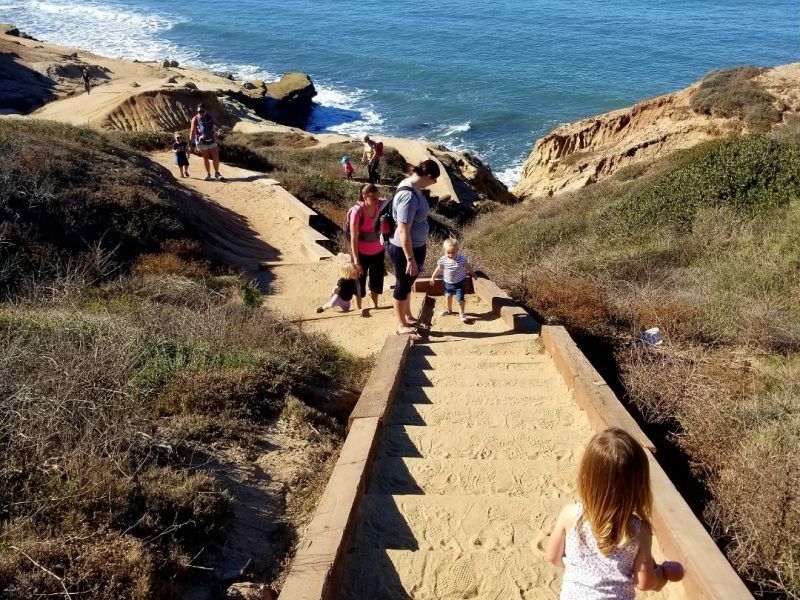 Once you are done here, you can spend the rest of your day exploring the rest of the Cabrillo National Monument! Restroom: There are pit toilets in the parking lot next to the trailhead. 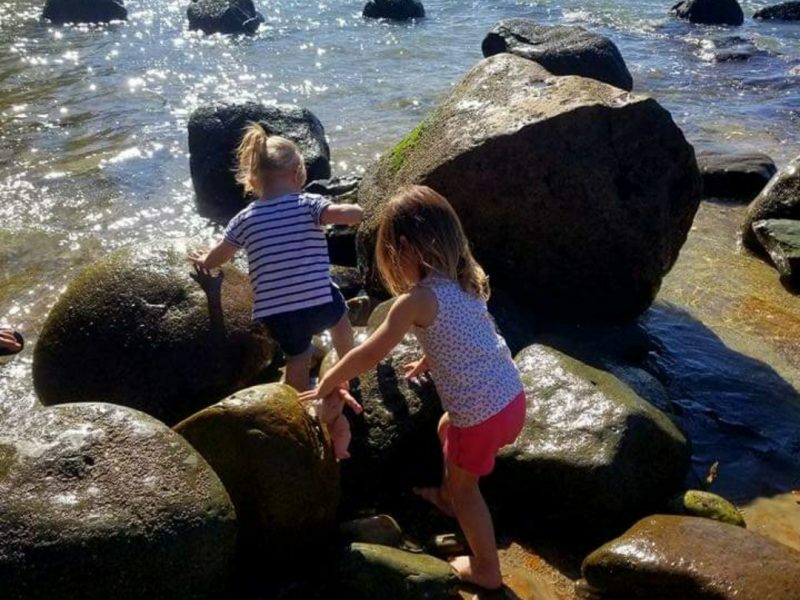 Fun trail with tidepools to explore! To enter Cabrillo National Monument, you need to pay $15 per car. Once you pass the toll booth, take your first right down a very big hill. After you make a sharp right turn at the bottom of the hill, the parking lot will be on your left.